Today is a little different. A couple of weeks ago I was contacted by the gorgeous Jess from over on The Beauty Sanctuary to write a guest post in her “Inside the Beauty Bag” series. 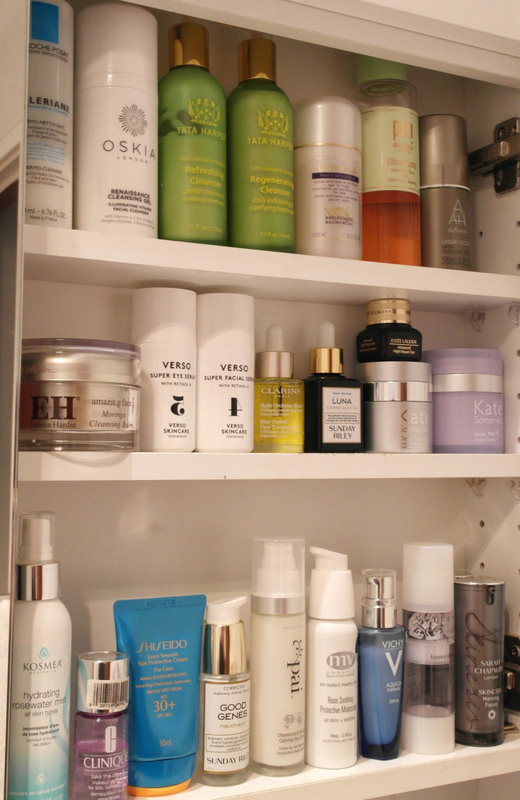 As she knows I’m a bit obsessed with skincare, she asked me to do a Inside the Skincare Cupboard” instead. I had such a fun time creating some content for another blogger and I’d really like to thank Jess again for giving me that opportunity. It is definitely a little scary submitting your work to someone else for use on their site and I did ramble on in my usual fashion. If you’d like to take a read of my post for The Beauty Sanctuary you can click here.